News of a proposed AT&T takeover of media giant Time Warner has been rumbling along for almost two years now. Donald Trump promised to contest the deal if he was voted into office, and sure enough, the Justice Department sued in an attempt to block the deal on antitrust grounds. The lawsuit has now been rejected by a District Court judge, allowing the deal to go ahead without any further conditions. AT&T had already stated post-merger plans to split into separate telecom and media entities, but this wasn't enough to dissuade the government's legal challenge. In a statement following the ruling, AT&T General Counsel David McAtee thanked the court for its thorough evaluation and took a thinly veiled shot at those who opposed the deal, saying "we compliment our colleagues at the Department of Justice on their dedicated representation of the government." Now that legal matters have been settled, the merger could be completed pretty quickly — on or before June 20, according to McAtee — after which the US media-telecom landscape will look very different. This ruling could also pave the way for other similar deals, and it's no secret that Comcast has been looking for ways to bolster its business with further acquisitions. 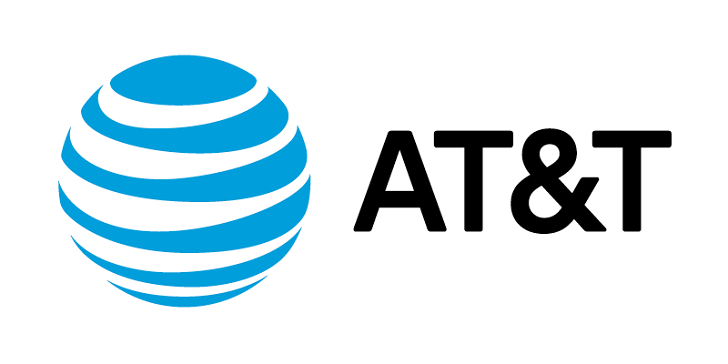 AT&T has announced that the acquisition of Time Warner is now complete. Jeff Bewkes, former chairman and CEO of Time Warner, is staying as a senior advisor for the time being.